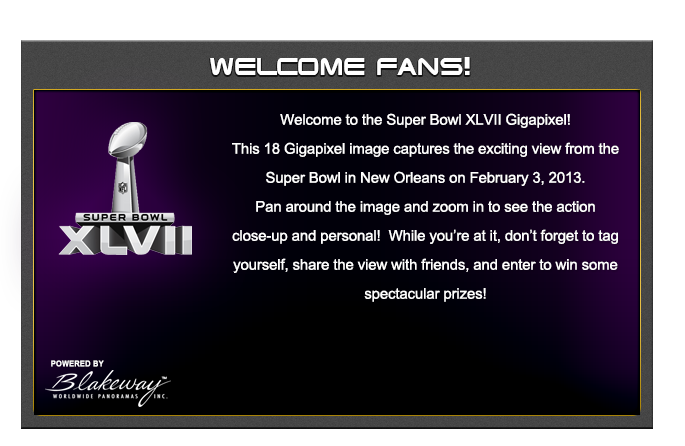 By accessing the Super Bowl Gigapixel or the Blakeway Gigapixel viewer you acknowledge that you have read, understood, and have agreed to the Terms and all related documents. It is very important that you read them carefully. 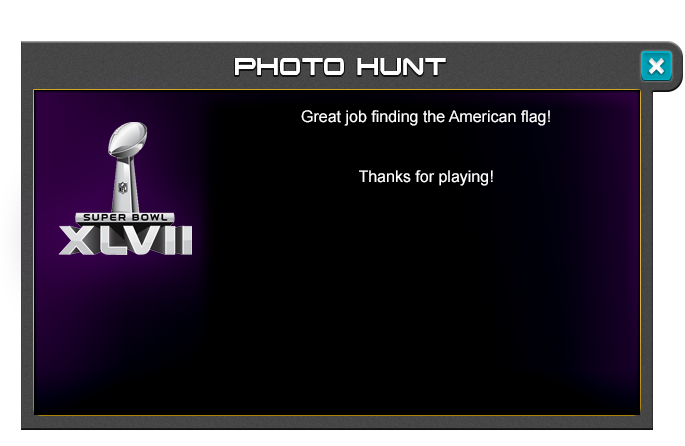 If you do not agree to be bound to the Terms and all related documents, you are not allowed to access the Super Bowl Gigapixel or Blakeway Gigapixel in any form or fashion. 1. That all intellectual property rights (including, but not limited to, copyright, patents, know-how, confidential information, database rights, and rights in trademarks and designs whether registered or unregistered, and other materials) in the Site are vested in Blakeway Worldwide Panoramas, Inc or its licensors. All goodwill and intellectual property rights arising through the use of such intellectual property rights vested in Blakeway Worldwide Panoramas shall inure to Blakeway Worldwide Panoramas. You further agree that you will not utilize any of these resources for commercial purposes unless specifically approved by Blakeway worldwide Panoramas, Inc and Super Bowl. 2. 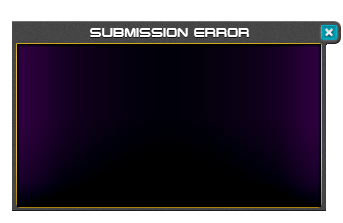 This Site, including all Materials, is copyrighted and protected by worldwide copyright laws and treaty provisions. You agree to comply with all copyright laws worldwide in your use of this Site, including all Material, and to prevent any unauthorized copying of the Materials. 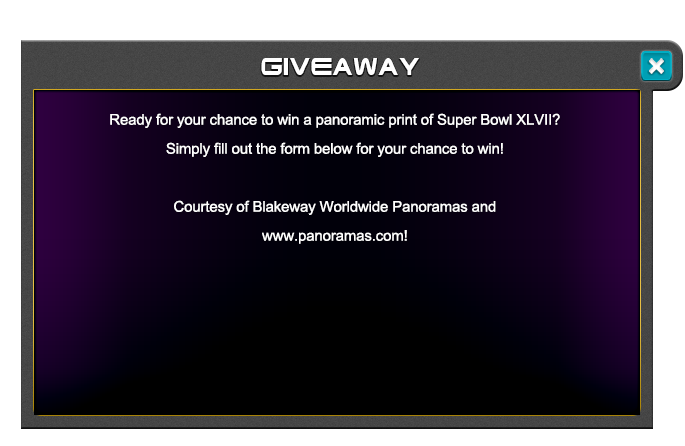 Blakeway worldwide Panoramas does not grant any express or implied right to you under any patents, designs, trademarks, copyrights or trade secret legislation, nor does Super Bowl. 7. By accessing any part of the site that require name and email to utilize (tags, photo hunts, giveaways, contact requests, etc.) and by entering aforementioned information, you agree that you are 18 years of age and furthermore agree to be automatically signed up to receive correspondence from Blakeway Worldwide Panoramas, Inc and it's partners. 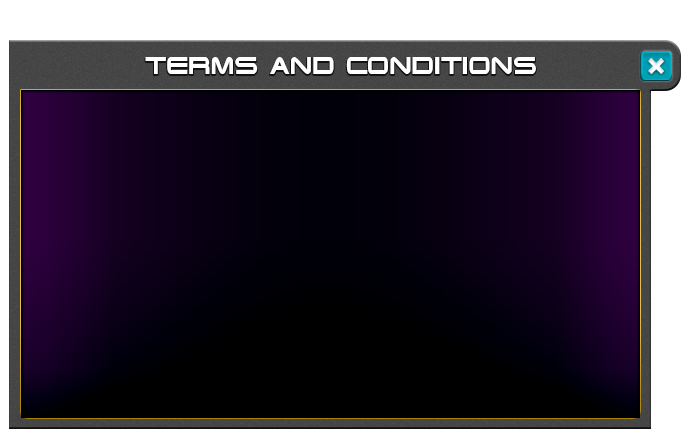 If you'd like your image covered up please visit www.panoramas.com and click the "contact us" link to reach us.